2012 Toyota Yaris 1.0 5-door, Silver with 80000km available now! 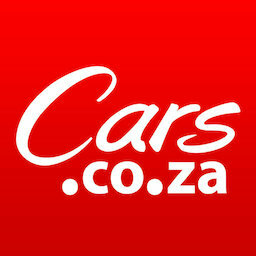 2009 Toyota Yaris 1.3 T3 Sedan (AC), White with 86000km available now! 2013 Toyota Yaris 1.3 Xs 5-door, Silver with 131600km available now! 2018 Toyota Yaris 1.5 Xi for sale! 2006 toyota yaris 1.0L 3cylinder fuel saver. 94500km Bargain!!!!! 2013 Toyota Yaris 1.3 XR 3-door for sale! 2012 Toyota Yaris 1.0 Xs 5-door for sale! 2011 Toyota Yaris Zen3 1.3 Plus 5-door for sale! 2018 Toyota Yaris 1.5 Xi, White with 15000km available now!